I have never celebrated my blogiversary before, but I've decided to do so this year! Why? Oh who knows!!! I just figure 3 years of blogging at Tif Talks Books deserves a little celebration!!! In honor of 3 years, I've decided to have 3 giveaways!!! In fact, I'm going to go all-out this time and I am even offering a giveaway for my international readers!! However, before we get the goods, let's review a few highlights from the past three years . . . . Funny thing is . . . In the spring of 2007, I actually had the opportunity to teach a fun class on the sixth Harry Potter book at the university where I worked! How cool is that? This original post and the class that I taught brought about another blog called Talking Potterese, a blog completely devoted to Harry Potter! At this time, I have made it unavailable, but I've thought about making it public again for giggles! 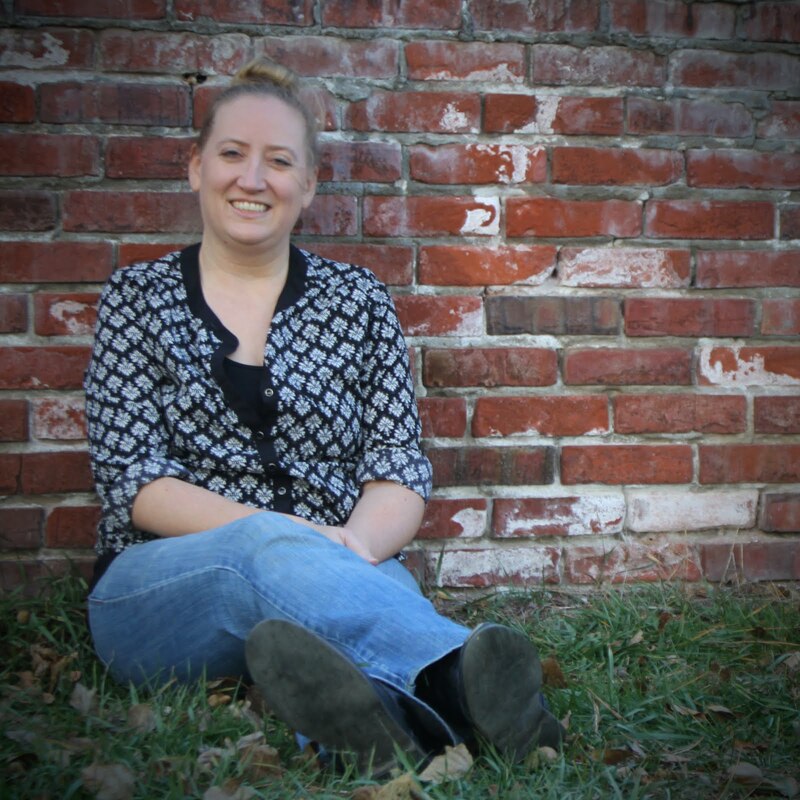 When I first started this blog, I was working full-time; however, the majority of time that I have been writing here at Tif Talks Books, I was a stay-at-home mom. It has only been since last July that I returned back to work full-time . . . hence, the spastic posts!! 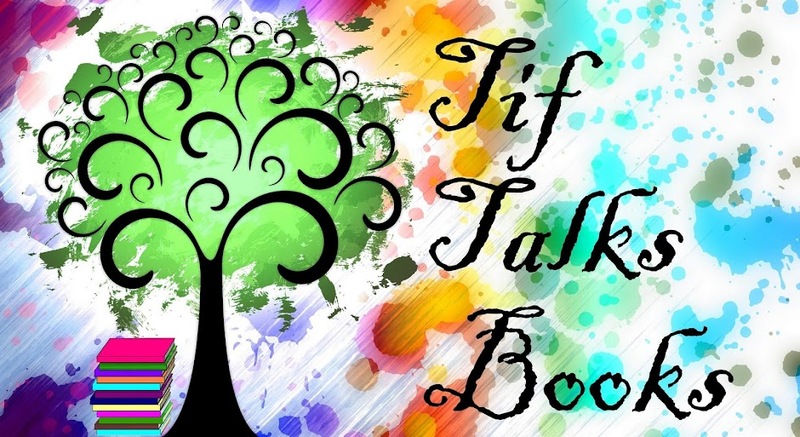 Today I launched Tif Talks Books on Facebook!!!! Here's to hoping for more fabulous years of writing and expanding!! Giveaway #1: I like to support locals (as evidenced by my monthly feature Literary Locals! ), so this first giveaway will be to my personal favorite local, independent bookstore, Powell's Books! Of course, I'm not actually local to Powell's, but it's still my favorite bookstore of all time!! Giveaway #1 will be a $25 giftcard to this book beauty. And, did you know that you get free shipping with an order of $25 or more? Giveaway #2: In order to include my international readers, I will also be giving away a $15 giftcard to Amazon, emailed upon confirmation from the winner! Giveaway #3: Last, but not least, I will give the final winner a chance to choose ONE book from my *NEW PRIZE BOX*!!!! This prize box includes books that I pick up from used book sales that I have loved and simply want to pass on to fellow book lovers! Because I am very picky, I only buy books that are still in very good condition and only slightly loved and worn! To enter, you will need to complete the following form. (If you cannot see the form, you can also access it here.) Comments will NOT count as entries. Only ONE entry per giveaway! If you wish to enter all giveaways, you will need to complete the form three different times, selecting the different giveaway choice each time. Entries will close at the end of the month (May 31, 2010) and a winner drawn and announced the first week of June 2010. Good luck, and thank you for 3 fabulous years!! Congratulations on Three years! Here's to many more! Happy Bloggiversary, Tif! I didn't realize how long you've been blogging! What a milestone. That is very cool. I hope that you are around for many years to come. Your blog is one of my favorites and you are one of my favorite bloggers! You totally rock! christine . . . Thanks!! Rebecca :) . . . Thank you so much!! I've really enjoyed the last few years and hope to continue for a while more!! Happy Bloggiversary! Love your blog, even though I don't comment as often as I should. Here's to many more years of happy blogging!